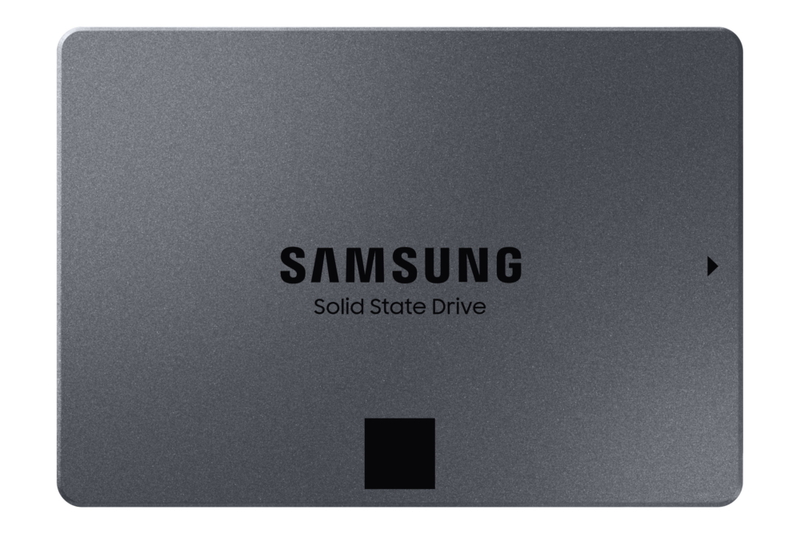 Samsung Electronics, today unveiled its new consumer solid state drive (SSD) lineup — the Samsung 860 QVO SSD — featuring up to four terabytes (TB) of storage capacity with exceptional speed and reliability. Built on the company’s high-density 4-bit multi-level cell (MLC) NAND flash architecture, the 860 QVO makes terabyte capacities more accessible to the masses at approachable price points. For optimal reliability, Samsung provides a total byte written based on a thorough analysis of consumers’ SSD usage patterns: a three-year limited warranty3 or up to 1,440 terabytes written (TBW) for the 4TB version, and 720 TBW and 360 TBW for the 2TB and 1TB versions, respectively. 1 Performances may vary depending on SSD’s firmware version and system hardware & configuration. The sequential write performances were measured with Intelligent TurboWrite technology being activated. The sequential write performances may not be sustained for the portion of data exceeding over Intelligent TurboWrite buffer size. Sequential performance measurements are based on CrystalDiskMark v. 5.0.2. Random performances are measured with Intelligent TurboWrite technology being activated. Random performances may not be sustained for the portion of data exceeding over Intelligent TurboWrite buffer size. Random performance measurements are based on IOmeter1.1.0.